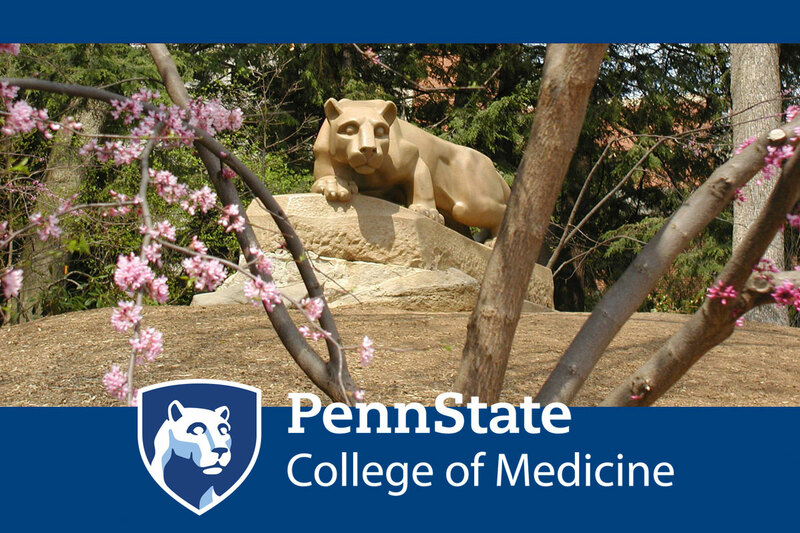 Many applicants and reviewers contributed to maintaining the excellence of Penn State College of Medicine’s internal grant program, administered by Research Development, in 2018. Research Development received 99 applications in response to requests for nine different funding mechanisms. Review of these applications was made possible by the 136 different individuals from the Penn State community who kindly volunteered their time. In total, almost $2.5 million dollars was awarded (or recommended to the Pennsylvania Department of Health for grants funded by the Commonwealth Universal Research Enhancement Program) to the 28 awardees listed here. Sarah K. Bronson, PhD, Director, Stephen J. Crozier, PhD, Associate Director, and Lynelle Heimbach, Administrative Coordinator, shared their appreciation for the work of the reviewers and their congratulations to the awardees.